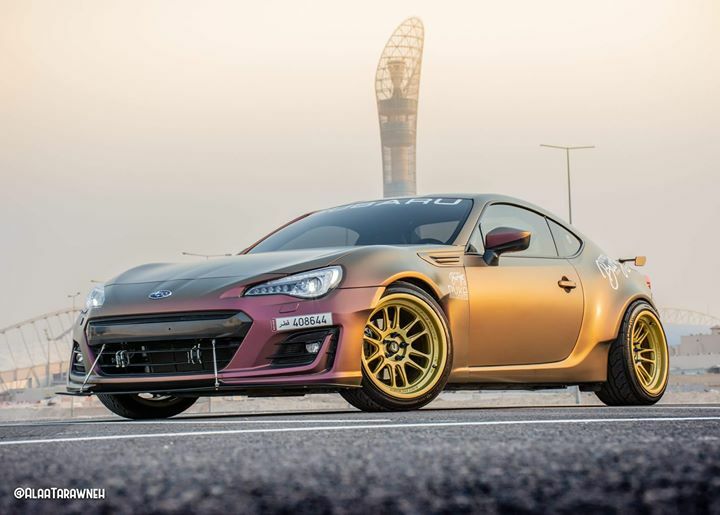 Home > Car Concept > Drift > Drifting > News > Qatar > Used 2017 Subaru BRZ is on sale. Good deal! Used 2017 Subaru BRZ is on sale. Good deal! Oh my God! This 2017 Subaru BRZ is up for sale and the deal is mouth watering! Low Mileage,great shape with a warranty that will last till 2020, this is the best deal you will get for a 2017 BRZ! A 2018 YM price is 94,000 Brand new. 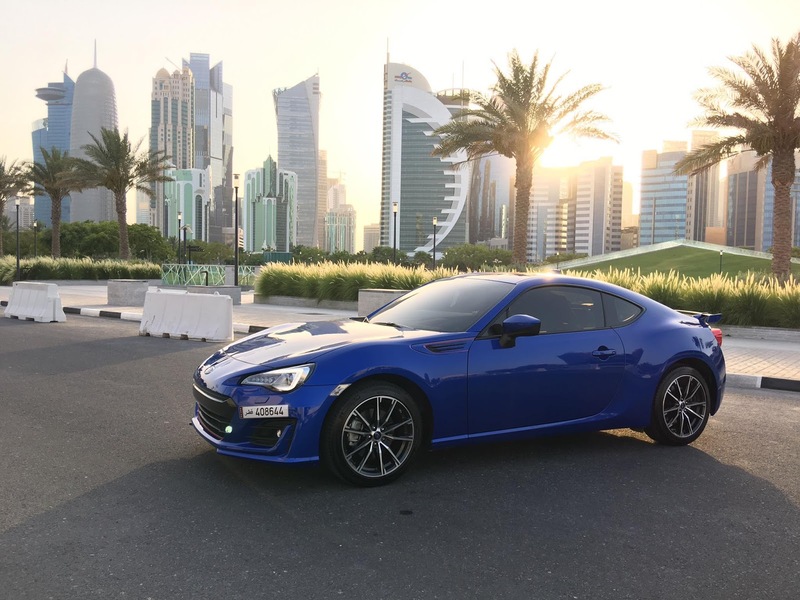 Alaa Tarawneh is selling his 2017 Subaru BRZ at a startring price 75,000QAR (20,598.75USD)Send private or call +97433880086. Selling a car? Used or New? Contact us! Mitsubishi gets airborne in a massive crash in Lebanon!